It's really annoying when there's no access to an internet connection or you are out of Wi-Fi circumstance especially you are highly eager to watch a YouTube video on your iPhone 8/7. And now here comes a nice solution – save YouTube video to iPhone for offline watching. What is more, you are free of bothersome advertisements once you downloaded YouTube video and keep it on iPhone. Therefore, this article is going to show you how to save YouTube video to iPhone on PC/Mac with just 3 easy steps. How to Save YouTube Videos to iPhone 8/7? Free download SD/1080p HD/4K/8K UHD YouTube videos fast on Windows PC. 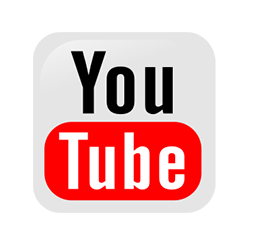 Save YouTube videos to iPhone iPad iPod and Android, etc. on Mac OS X.
WinX HD Video Converter Deluxe serves as the top video downloader and converter to help you save YouTube video on iPhone with No.1 fast speed while keeping the original audio visual quality. This YouTube video downloader and converter fully supports Multi-core CPU (i3, i5, i7), and also equipped with Hyper Threading Technology (converting video by multi threads at the same time, speed up the conversion timely) & Hardware Encoder (maximally accelerating the video conversion speed). WinX HD Video Converter Deluxe is able to download any 8K/4K/HD 1080p/720p/SD YouTube videos to MP4, FLV, 3GP, WebM. To save and play YouTube video on iPhone, you can choose the output format as MP4. Additionally, it enables you to free download hot movie trailers/full movie, hit songs music video/MP3 audio from YouTube, Vevo, Vimeo, Dailymotion, SoundCloud and other 300+ online video music sharing sites with zero quality loss. If the video saved in iPhone can’t be played directly, you can convert to MP4 format. How to Save/download YouTube 4K/1080p/720p Video to iPhone 8/7 Easily? 1. Download and install WinX YouTube Downloader on Windows PC (Windows 10 also supported). 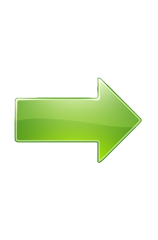 Click to get Mac version. 2. Navigate to YouTube website, and seek out the video you wish to download. Step 1: Start this YouTube video downloader and add target video URL. Access to your target YouTube video, and copy the entire URL correctly. Here we will set Kung Fu Panda 3 trailer as an example. And then, launch WinX HD Video Converter Deluxe, click the second "URL" button in the upper interface, and paste URL to the bar in the pop-up window and tap Analyze. Step 2: Analyze video URL and select Auto Convert function. A little while after you hitting Analyze button, it will deliver multiple output options varying in file format, video resolution, size and codec. Simply choose any one you like. And then, tick Auto convert which helps you save YouTube video to your iPhone directly. 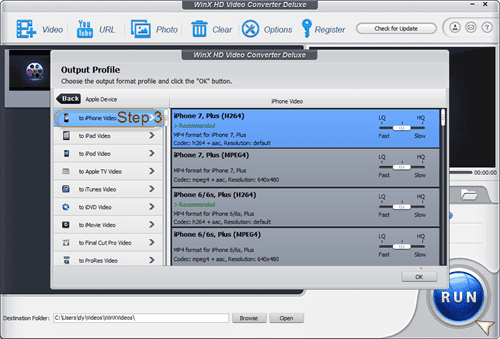 If you forget to choose Auto convert button and begin to download YouTube video to iPhone, after the downloading task finished, you are able to click the first button named Video to add your downloaded video to WinX HD Video Converter Deluxe, and follow the Step 3 below. Step 3: Start saving YouTube video on iPhone task. After you click OK, an Output Profile box will automatically pop up. 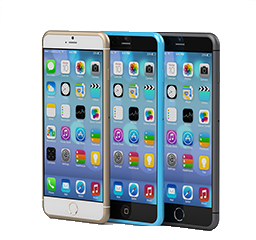 Now you are able to choose Apple Device > to iPhone Video > iPhone 7, Plus (H.264), for instance. And tap OK. Lastly, the only thing you need to do here is hit RUN button to begin to download YouTube video to iPhone 7/Plus. And next, you can sync video and save YouTube video to iPhone. Once finished, you can freely enjoy downloaded YouTube video on iPhone for playback offline on the move.